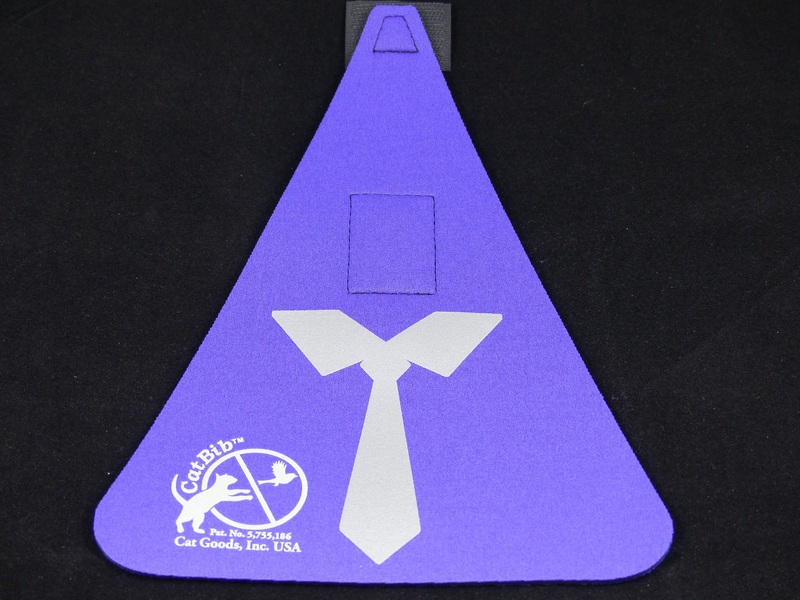 New to Cat Goods; we’ve designed a reflective Tie to show some humor and bring safety to the CatBib product. 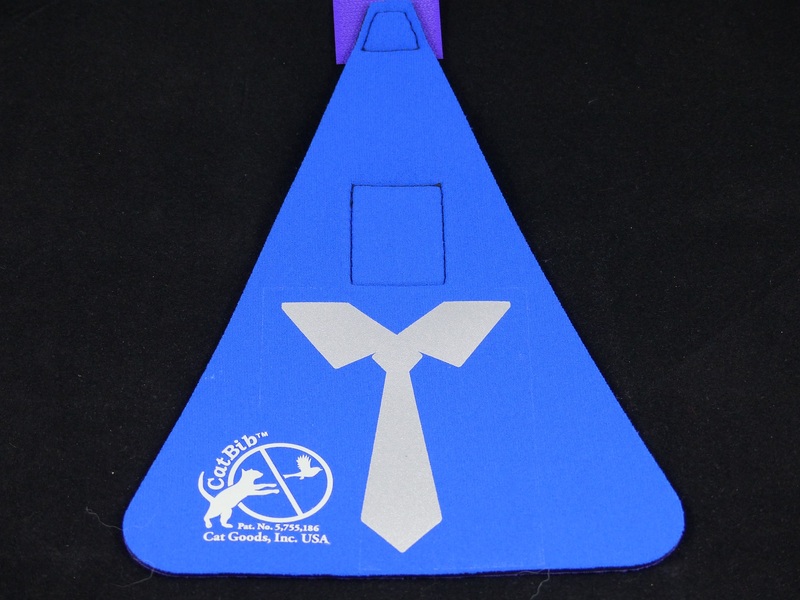 It’s just as effective at stopping cats from catching and killing birds. 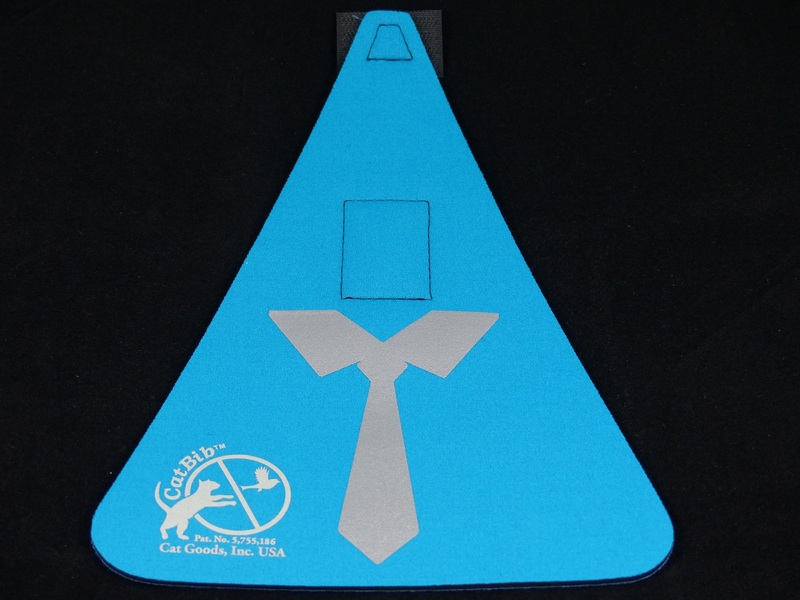 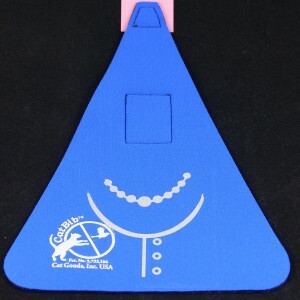 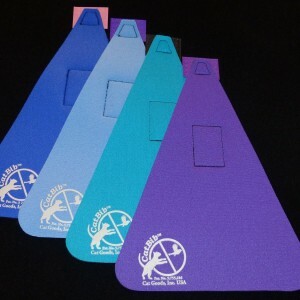 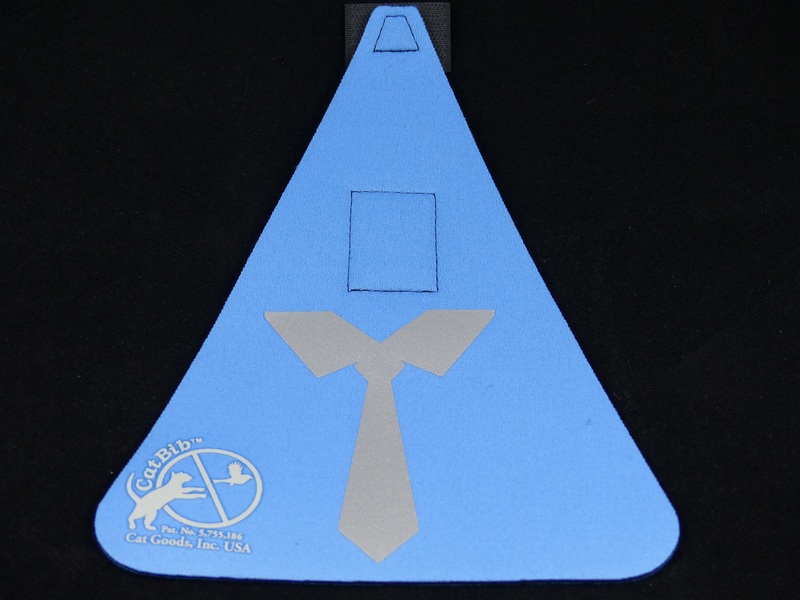 Be the first to review “Small Catbib With Tie Reflector” Click here to cancel reply.